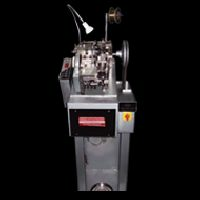 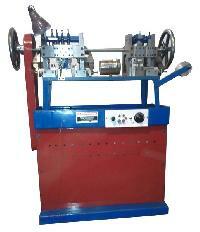 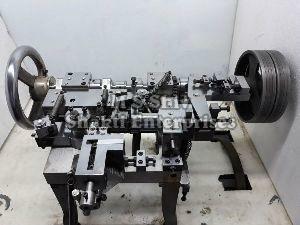 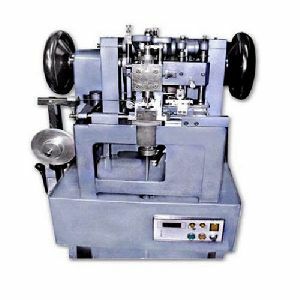 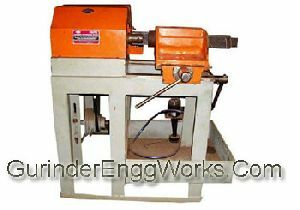 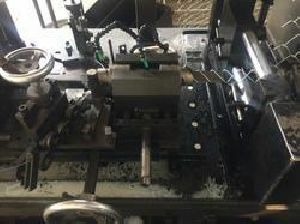 We Offer Link making machine. 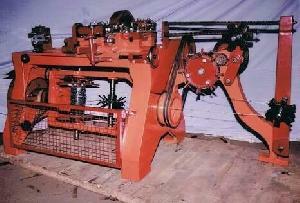 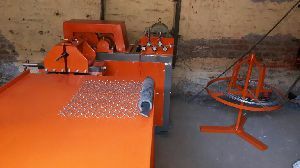 This machine is used for making links for handmade chains. 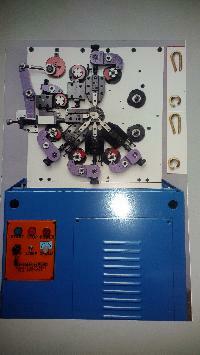 This is fully Automatic machine with 0.50HP variable speed DC Motor. 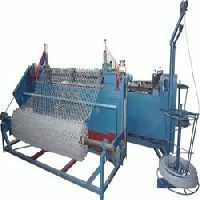 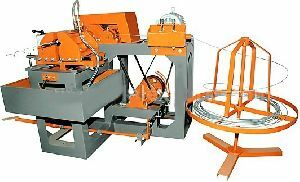 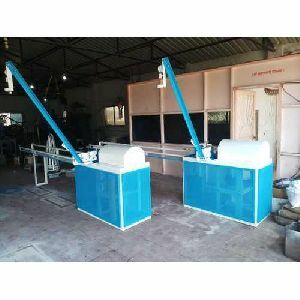 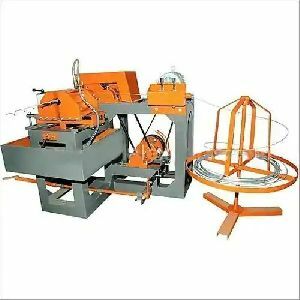 Prem Chain Link Making Machine is Semi Automatic, Simple and Sturdy in Design High Output Easy to Operate and Long Service Life. 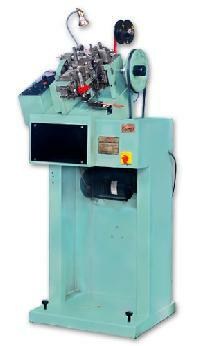 all Tools are Easily Accessible and Can Be Quickly Exchanged. 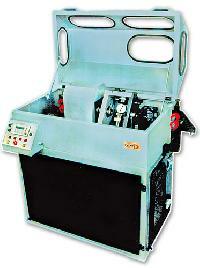 Even An Unskilled Worker is Able to Easily Operate this Simple and High Efficient Machine. 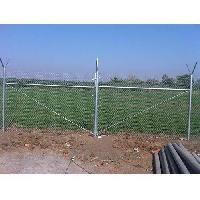 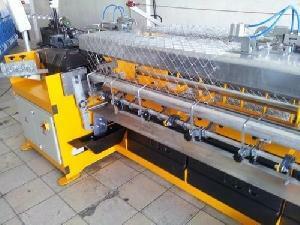 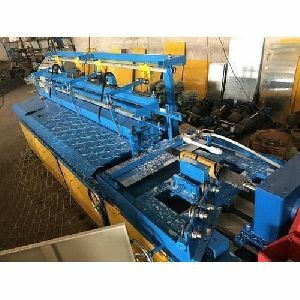 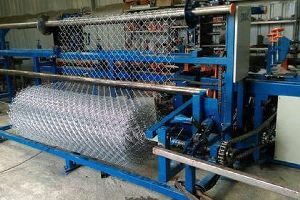 Automatic wire fencing machine or chainlink machine for sale of year 2010, Demirci Makina, Turkish made having model no. 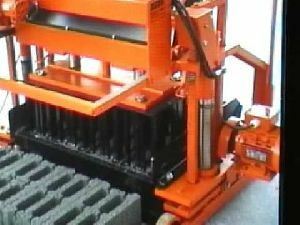 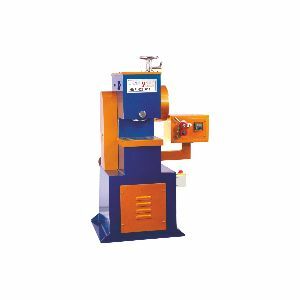 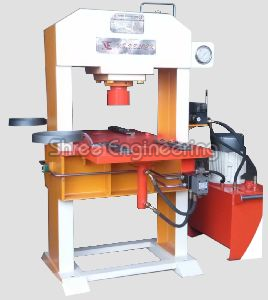 ADF3, speed of machine is 700 – 1000 kg per hour. 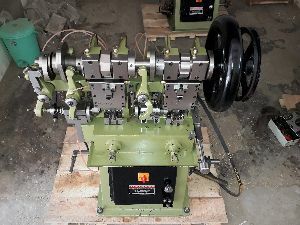 Presently excellent working condition for sale. 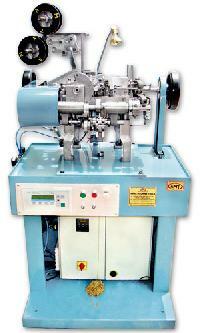 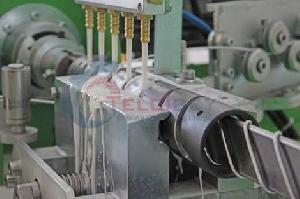 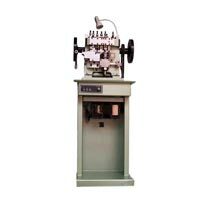 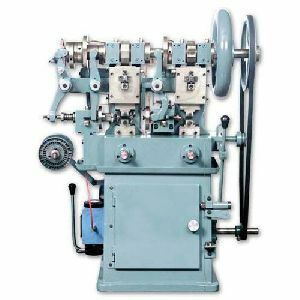 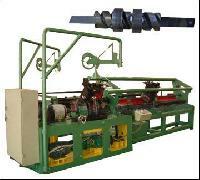 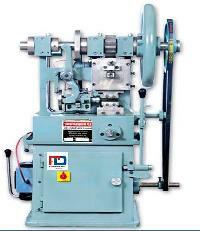 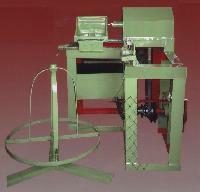 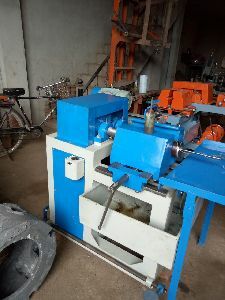 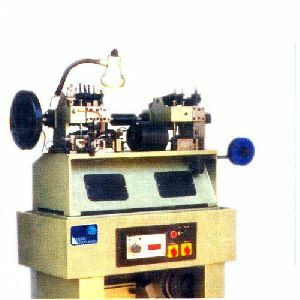 Type : AUTOMATIC BALL CHAIN MACHINE.